No construction job is complete without sand and gravel. 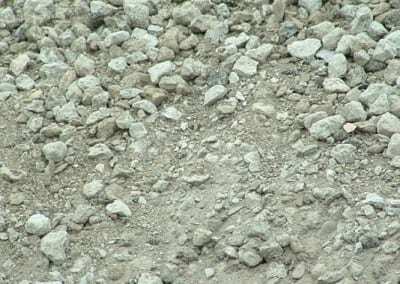 These two are important aggregates for construction along with crushed stones and slags. 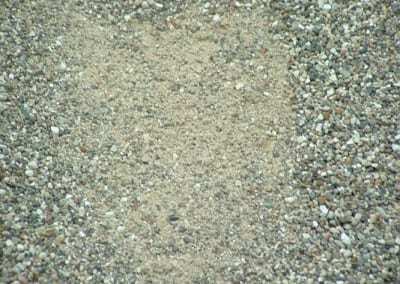 About 44% of the total usage of gravel and sand is as aggregates alone. 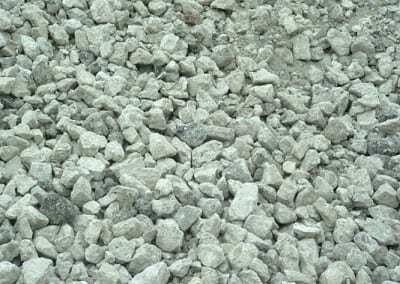 The other 56% of their usages are for road base and stabilization, construction fill, other construction mixtures, plaster sands, and for making concrete products like pipes, bricks, and blocks. All of these usages are directly beneficial for the construction industry. 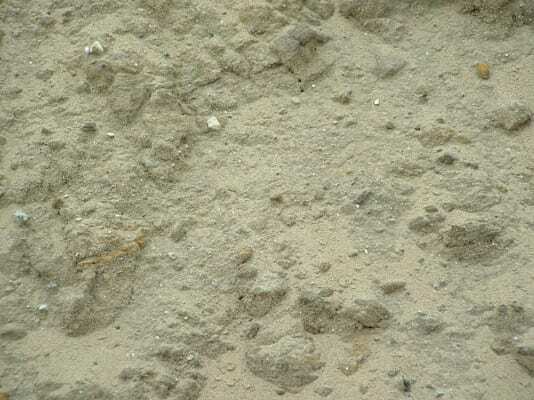 No wonder why the quality of sand and gravel also dictates the quality of a building’s craftsmanship. That is why in any construction project, it is very critical to choose the supplier of these important materials. Whether for big or small projects, Briggs Landscape Supply can be your best supplier. 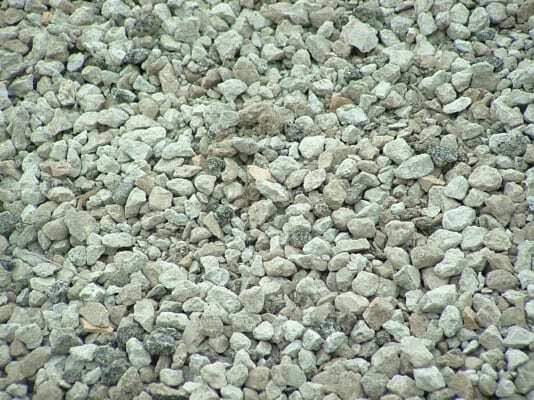 We have all the qualities that a good sand and gravel supplier should have. Transportation is among the many factors that affect the price of sand and gravel. The farther the location of the materials, the more expensive they become. Luckily, Michigan is one of the top aggregate producing states. This is an advantage that many other states in America can never enjoy. 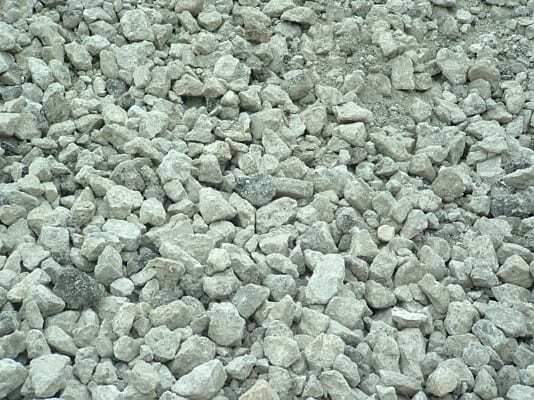 We have a variety of aggregates—from the finest to the coarsest. 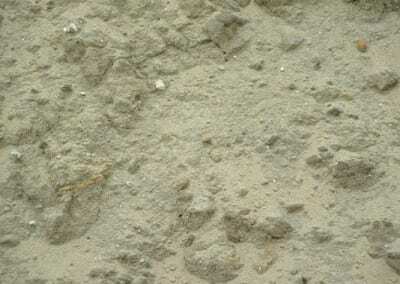 The very fine, powdery white sand is typically used for sandboxes while the coarser sands are used for replenishing beaches, road traction, golf courses, and landscaping. 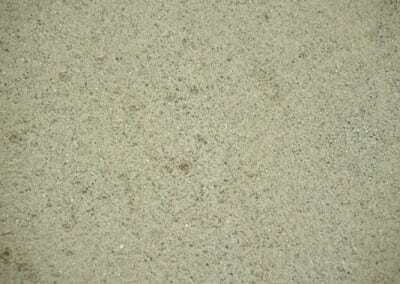 Coarse sands are also perfect for textured floors and walls. 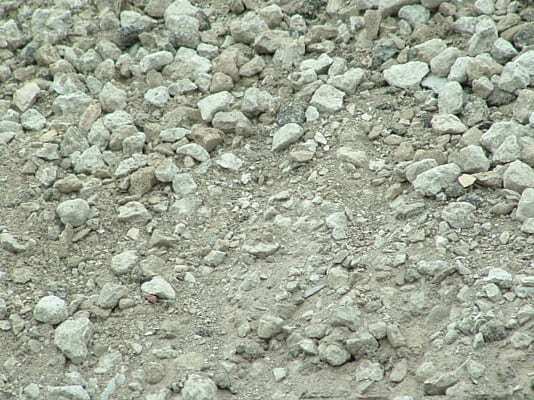 In terms of gravels and other aggregates, we also have different sizes, colors, and kinds. 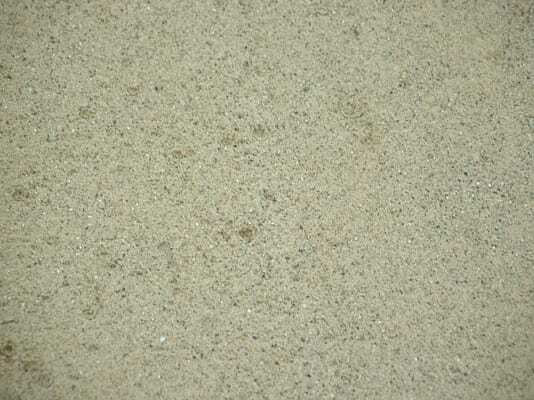 Please feel free to browse through our Sand & Gravel gallery to see the wide variety of choices. If quality is critical, reputation of the supplier is much more critical. Dealing with a supplier or contractor that has an impeccable reputation is key. Briggs Landscape Supply has been in the business for more than four decades, serving Michigan and neighboring states. We are always aiming to exceed your expectations. 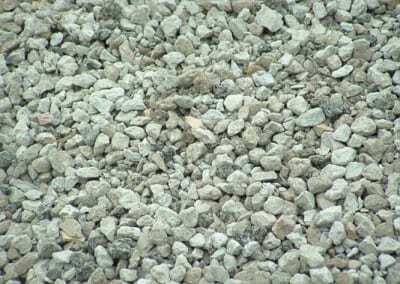 Besides sand and gravel, also check out more of our construction products. We also accept small or big construction projects. Please feel free to give us a call right now for your free estimates. 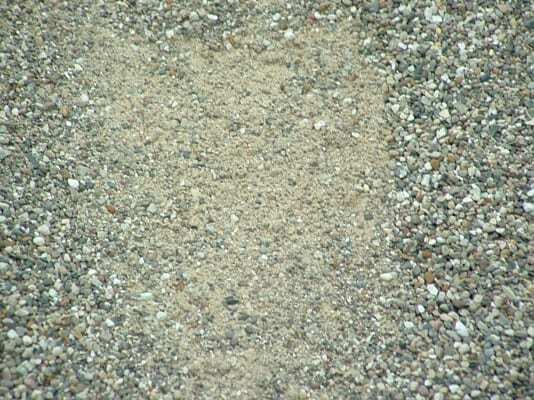 Whether you are a homeowner or a contractor, we will be happy to assist you on your sand and gravel needs.